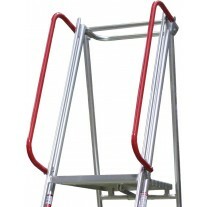 Designed for Professionals, Strong, Lightweight Plaftorm Ladder designed for Heavy Duty Industrial use. 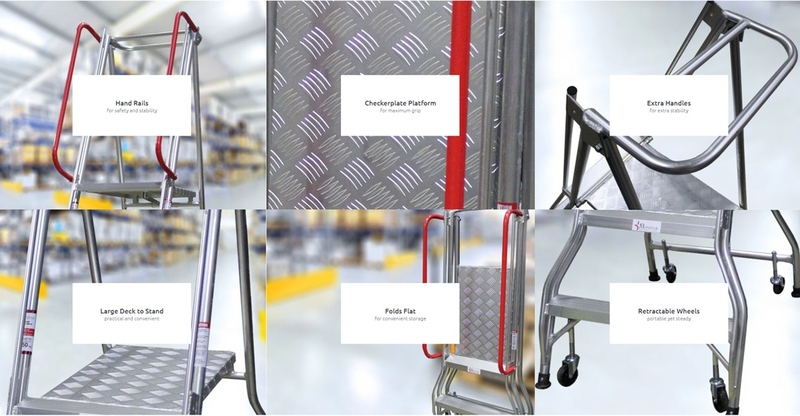 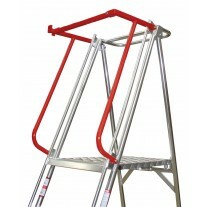 This range of Platform Ladders are designed and manufactured to meet the highest demanding application in Australia. 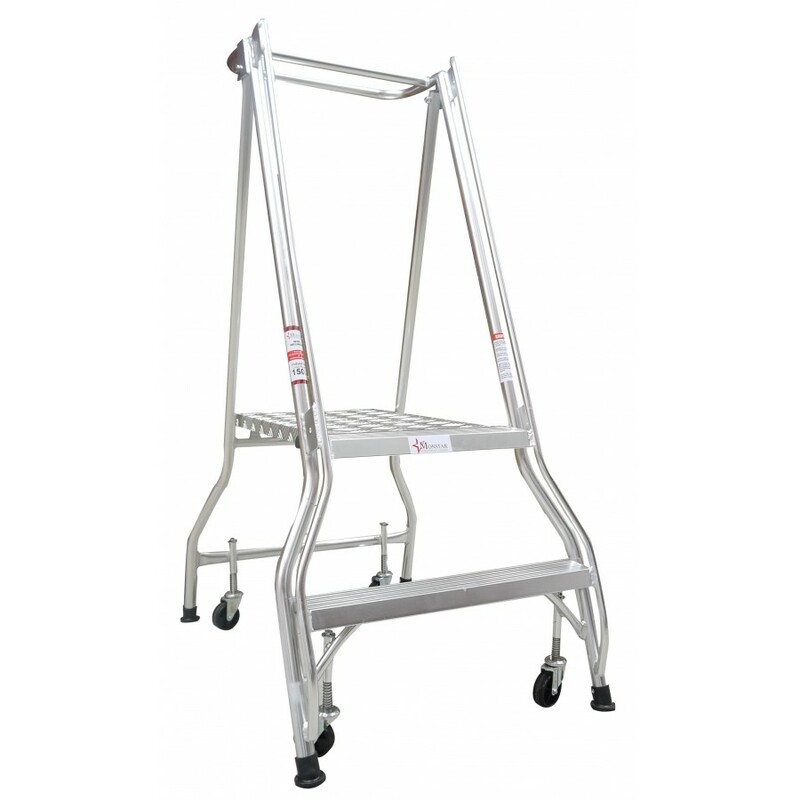 Built with Industry Rated materials for moderate to high level use.